Making a professional move? That’s great! When you focus on that hustle, your career will soar! Deciding to take a better career opportunity can be daunting at first, but choosing to challenge yourself with a new position, new environment, or new daily routine can be a real boost for your teaching career. 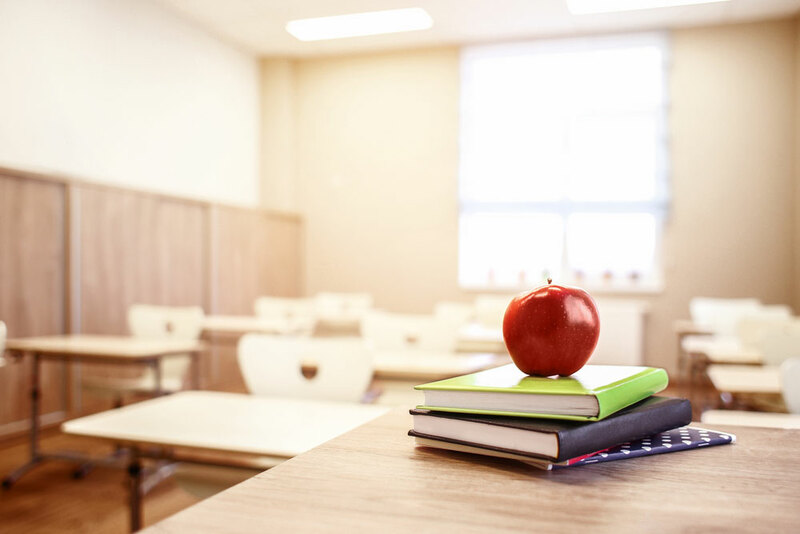 Whether you’re changing school districts, classrooms, or professional roles, there are many benefits to using a storage facility to house your classroom belongings. Affordable Family Storage has that storage space option that fits your needs. Here are some common classroom items teachers place in storage. It takes days to decorate your classroom perfectly, but only hours to take it all down. While in transition, the easiest storage space solution is with Affordable Family Storage! All that hard work, time, and money you’ve spent on creating a safe learning environment for your kiddos shouldn’t be stashed away just anywhere. Take the time to rent an official storage space for your signs, craft materials, lamps, rugs, and other classroom decor. For the furniture you’ve provided, like your own tables, stools, bookcases, etc., storage space is an ideal solution to a bulky problem. Instead of bringing your classroom furniture home during your transition period, place them in a unit! The Affordable Family Storage website has great tips and suggestions on how to properly wrap and store different types of furniture. For instance, leather reacts differently to heat and humidity than wood does, so it’s important to keep your items properly stowed away to prevent damage. Classroom learning equipment reaches a pretty wide range of items. This could be anything from reading books to tablet chargers to expensive science equipment. It all adds up quickly, and instead of cluttering your home or garage with delicate equipment, keep it safe in a trusted storage space instead. If you are unsure of the exact unit size you need, many storage facilities offer an online self storage calculator for an easier estimate. Whichever path your career ambitions take you on, Affordable Family Storage in Billings, MO is here for you. We have clean storage space in units of all sizes, indoors and out. We know teachers put a lot of thought and effort into their classroom space, so it’s important not to let that time and effort go to waste with damaged items. For your big transition, consider storage space with Affordable Family Storage. Visit our website today for more information!